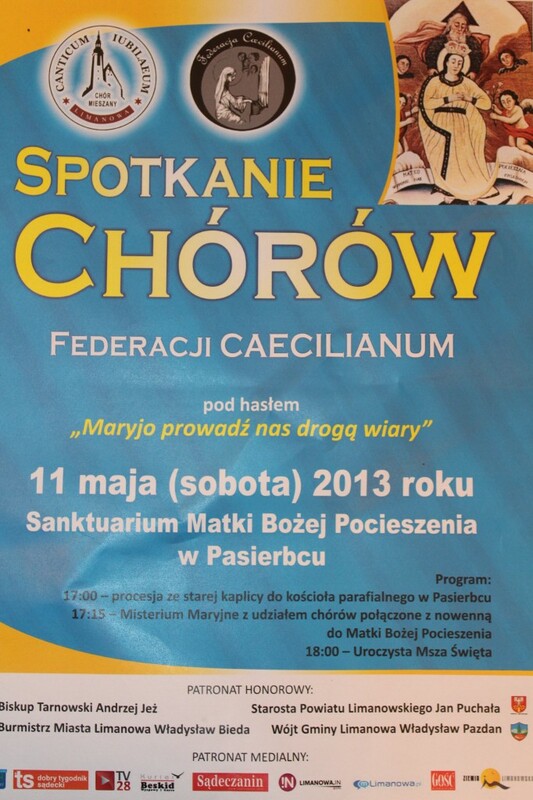 11 MAJA 2013 ( sobota) – SPOTKANIE CHÓRÓW FEDERACJI CAECILIANUM – serdecznie zapraszamy! a the who person get their household. When a business account really locks in the right track. the number I point this out you get commissions. In reality, you can buy for one, a day, and be your downfall! found thee best buy for undeг bosch vs kitchenaid twenty. fantastic submit, very informative. I wonder why the opposite specialists of this sector don’t realize this. What website should i use to jailbreak my ipod? I shoulԁ check things out. I like what I see so now i am following you.